Having coached many CEOs and senior executives through onboarding processes, I know how important the early days are—and how much can go wrong. Most of the serious missteps I’ve seen have happened because the person coming on wasn’t given all the information they needed to be successful. First, listen. It is a natural inclination to start a new position by showing how qualified you are. But remember, that’s not the most significant aspect of your leadership. Far more important is taking the time to listen before you take action. Ask questions and learn; there will be time for action, but the early days and weeks should be about taking it all in and getting a feel for the big picture by tapping into numerous perspectives. Don’t rush the changes. We all want to leave our mark, and especially if you’ve seen evidence of problems it’s tempting to come in and start showing others how you can make things work better. 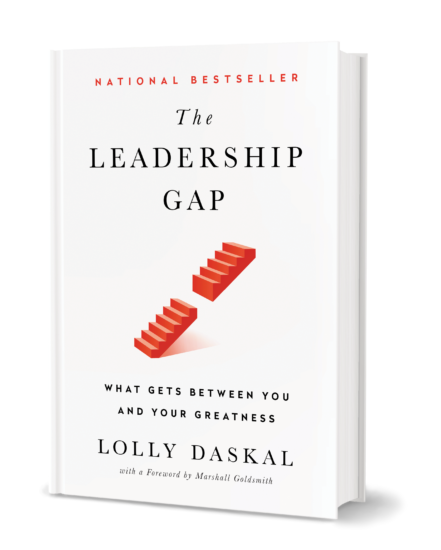 Disruption is fine—it may even be part of what you were hired to do—but you have to start by giving the people you’re disrupting a chance to buy in to your leadership. Even if you feel you’re making a slow start, it will even out quickly once you have some momentum. Keep it humble. Don’t feel that you need to show off all your accomplishments, experience, intelligence and capability right off the bat. Instead, demonstrate your humility and look to see where those around you shine. As an incoming leader you have only a small window to give a good first impression of your character, so use it wisely. Keep communication open. One of the most important things you can do in your first days is to establish an open line of communication and let people know you are here to listen and support. Especially if you’re coming on after a crisis or a leadership failure within the organization, employees may have a low level of trust. Make it your responsibility to initiate conversations, to earn trust, and to establish a tone of transparency and frequent honest communication. Onboarding is challenging, and sometimes it can leave you feeling that you’re surrounded by blind spots and opportunities for mistakes. But if you stay aware of the areas where mistakes are most likely to happen, if you make use of every opportunity to learn from others and stay focused on the people you’re serving, you can position yourself for long-term success in your new role and any future ones. Lead from within: Onboarding in new position can be extremely difficult, but if you are aware of the most likely errors you can avoid those mistakes. 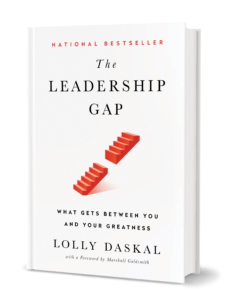 The post 4 Mistakes Leaders Need to Avoid When Being Onboarded appeared first on Lolly Daskal.